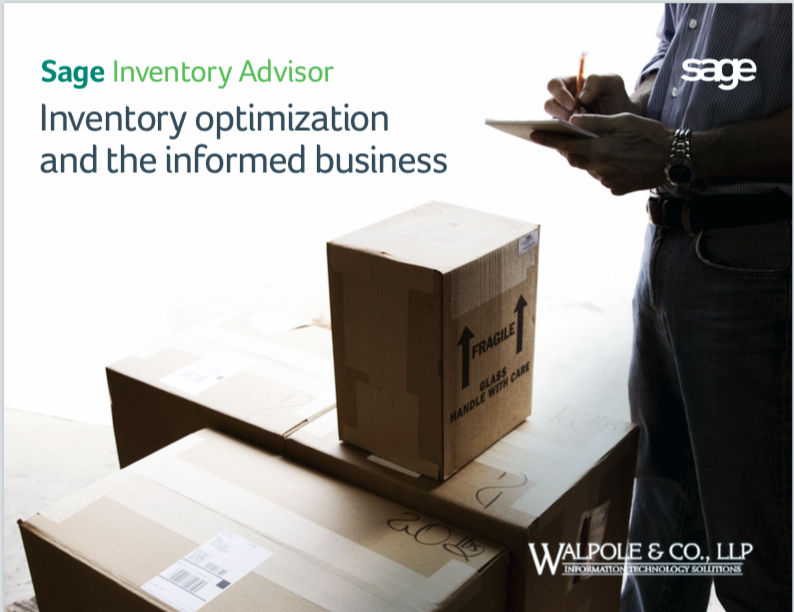 Inventory optimization is what you get when you strike the perfect balance between having enough inventory to satisfy your customer service standards while stocking as little inventory as possible. Learn more. Complete the form to get instant access to your eBook!